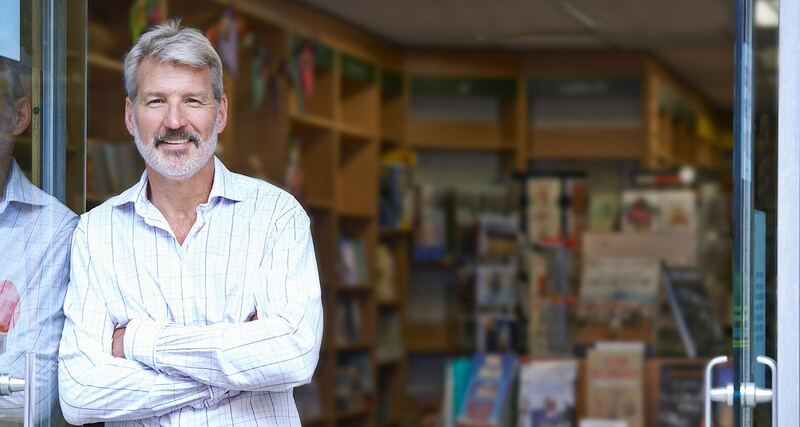 The first thing Dr. Dan Greenwood does at every appointment is to put himself in your shoes, because he works hard to treat you how he would want to be treated. He’ll take the time to learn about your situation and explain your care so that your experience is always easy and stress-free from beginning to end. 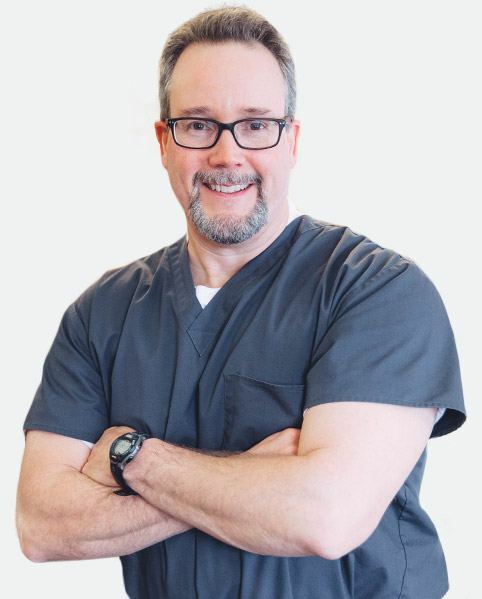 He also takes tremendous pride in his work, so whether you’re coming in for a standard checkup or some restorative dentistry, you can trust that you’ll leave our office with a bright, happy smile on your face. Our team is highly-experienced and extensively trained. 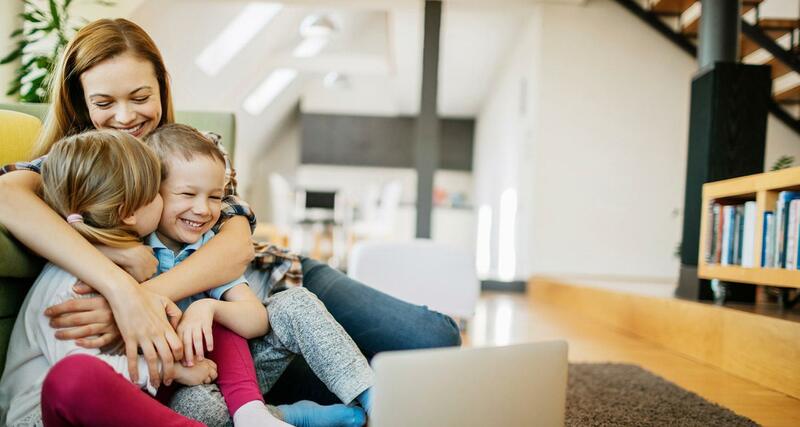 We make our patients feel like part of the family when they are here in our office.Whether you have a question about your treatment plan or insurance benefits, we will be there every step of the way. Our goal is to make you comfortable and at ease during every visit.We will change the way you feel about going to the dentist! Life is so much simpler when you have a dentist to treat the entire family. With Dr. Dan Greenwood, you won’t have to run all over town to take care of yourself and the rest of your family. We’re happy to provide a wide range of treatments that are suited for smiles of all ages, so whether it’s time for a checkup or you want a few teeth replaced, you’ll always find exactly what you need through our doors. Missing teeth can make even the simplest things unpleasant. Speaking feels awkward, eating is uncomfortable, and smiling just makes you feel self-conscious. With dental implants, we can turn that all around. Using them, Dr. Greenwood can literally rebuild your smile from the roots up, giving you the most reliable, durable, and natural-looking results possible. He’s trained to handle the entire procedure from beginning to end, making it easier than ever to reclaim your complete smile. For many people, chipped, cracked, decayed, and missing teeth are just a normal part of life. While these little issues could spell big problems for your smile, now they don’t have to thanks to our comprehensive restorative treatments. Using high-quality, custom-made crowns and bridges using only the best materials, we’ll be able to repair your smile in such a way that even WE will barely be able to tell where your natural smile ends and the restorations begin! Need a tooth repaired quickly? 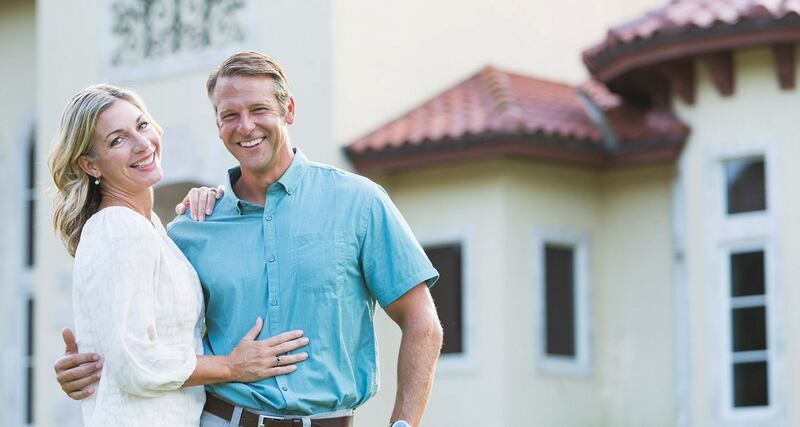 Traditionally, a dental crown procedure would require you to sit through at least two appointments, but at Greenwood Dental, we can restore your smile with a custom-made, all-porcelain dental crown in just one well-planned visit. Thanks to CEREC, we can design, fabricate, and mill a crown in just a matter of hours, allowing you to get back to your life even faster. 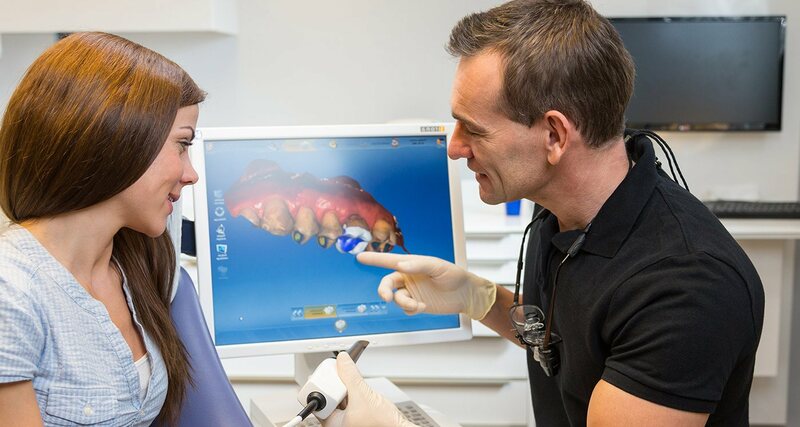 With CEREC, you’ll spend less time in the dental office and more time enjoying the world with your new smile! No one can plan for a dental emergency, but should the unexpected ever happen to your smile, you can rest assured that there is someone ready to help you: Dr. Dan Greenwood. Should you or a loved one experience a broken tooth, severe dental pain, or damaged dental work, just give our office a call, and we’ll do everything we can to see you as quickly as possible and relieve your pain. You can always trust us to be there right when you need us the most. 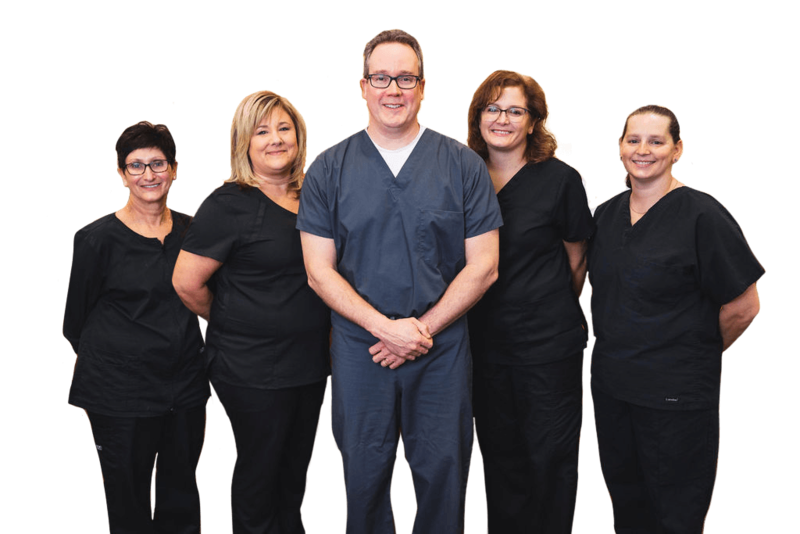 Our team works hard to ensure outstanding dental care fits within every budget. We offer flexible payment options and welcome several insurance plans. Please give us a call and let us help you smile.